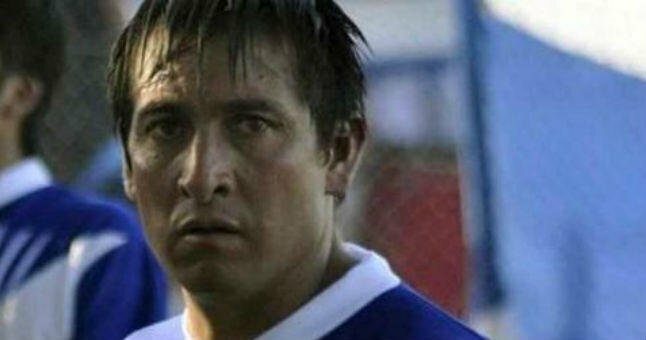 Home Tags Posts tagged with "tiro federal"
Argentine soccer player Franco Nieto has died at the age of 33 after being struck in the head following a match on November 30. Franco Nieto, the captain of regional club Tiro Federal, was attacked by hooligans after a match against rivals Chacarita Juniors in the town of Aimogasta, in north-west Argentina. The match was stopped 15 minutes before full time after the referee sent off eight players for fighting. This year, 15 people have died in football-related violence in Argentina. Franco Nieto’s cousin, Pablo Nieto, said three people surrounded the player as he was going to his car with his wife and one-month-old daughter. They kicked and punched him before one of the attackers struck Franco Nieto in the head with a stone, leaving him unconscious. Franco Nieto was operated on December 2 but died on December 3. Local police chief Fabian Bordon told local media that three people had been detained in connection with the attack. Football violence is a huge problem in Argentina. According to the NGO Salvemos el Futbol (Let’s Save Football), deaths caused by football-related violence have tripled in 2014. The main culprits are the so-called Barras Bravas, gangs of radical supporters who control the terraces and the streets around the stadiums.